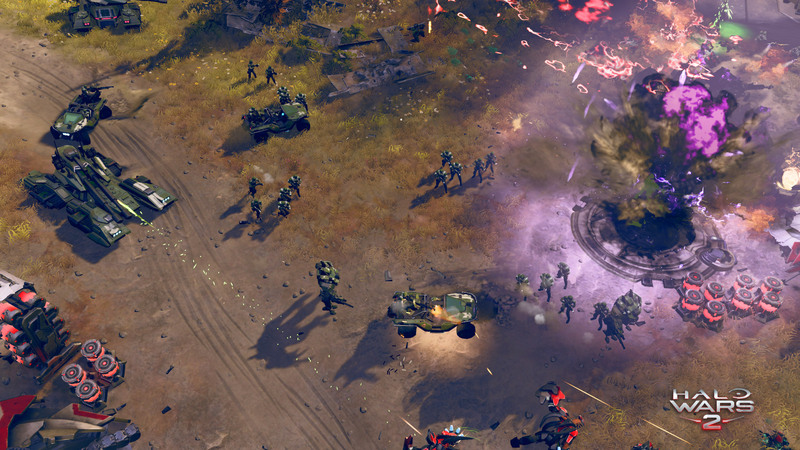 Early on in Halo Wars 2, I kept getting the feeling that I had lived this all before in an almost dream-like way. I played through campaign mission after mission, trying to shake the feeling and find my 'Ah-ha!' moment that would set the game apart, letting me tell my friends and associates of the special moments I wanted to share with them, but, those moments never came, or, rather, they never came in 2009 with the launch of the original Halo Wars. As sequels are released, we often see improvements rather than groundbreaking innovation. Titanfall 2 featured a campaign as well as tightening the features that made the first so good. Assassin's Creed improved on its interesting concept, by making climbing, swimming and movement a joy in the historic success that was Assassin's Creed 2. However, this is not always the case. 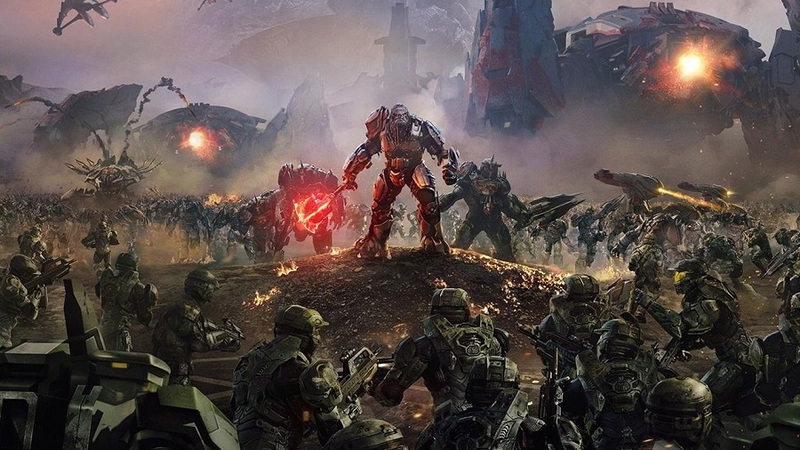 In the case of some game series life they will fall from grace and lose their ability to innovate and improve on what may be an interesting or genuinely good idea or series of ideas; so is the case for Halo Wars 2. 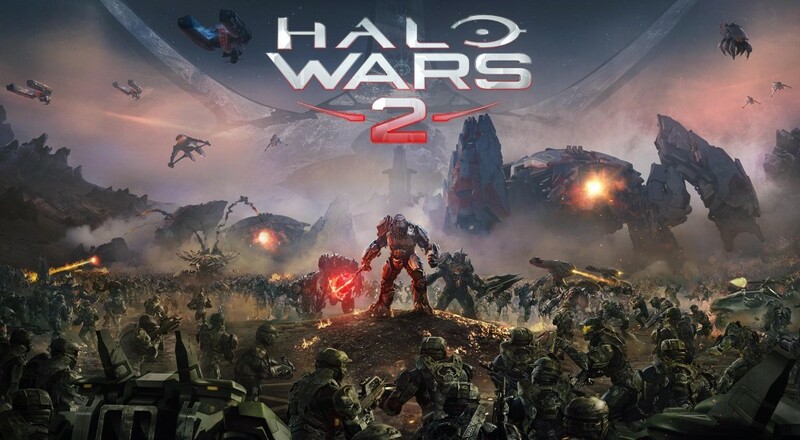 Halo Wars 2 was released 8 years after the original Halo Wars, and, on a completely different console, but that simply does not seem to lend itself to any kind of interesting or even noteworthy changes to the game. It is an RTS, a clean and simple Real Time Strategy, and that is all it achieves even when it tries to make the player feel pressured or invested. I simply did not, knowing that the looming evil could be out maneuvered by systematic and proper base-building and army-deployment, get that feeling. I was first introduced to the game by the E3 trailer in 2016. 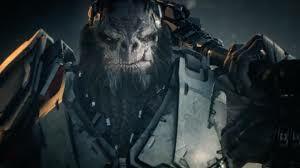 The trailer did an amazing job on conveying a threat of new scale and intelligence for the Halo universe. This trailer held strong in my mind as I began the campaign, with early cut scenes showing the pure power of the enemy that I was to face. However, upon playing the game my strong interest in the new foe, Atriox, was depleted very quickly as missions made him seem approachable and frankly, beatable. I forgot the power I was to face, forgot my excitement to survive on a campaign level, and focused on the tiny troops I was to help survive and their mundane going-on's; each mission as formulaic as the next, saturated with cheesy writing and characters that would feel more at home in a TV space sitcom rather than in the Halo universe. Two is One, One is One. After spending some time in the campaign, it was time to try the co-op campaign. If you are a fan of the Halo series, you will be pleased to find out that the campaign formula is exactly the same. You play through the same levels, with your partner, choosing to skip scenes together. If your friend has played further ahead than you and they are hosting, you can play their levels, the same works in reverse. The game is strong, in that the features added are never game-changing, so if you happen to stroll into a later campaign level, the formula you learned so long ago still holds true, meaning you are an asset to your partner. The greatest highlight of having two players is the ability to control twice as many troops. Often, my partner and I would find ourselves under fire, but because one of us could coordinate the army and the other could focus on upgrading or creating more troops, the foes we faced were never much of a challenge, so long as communication was taking place. Co-op is not the game's strength, but it by no means is a weak point. If I had my say, I would opt to play the game with a friend, whenever possible. The levels are simply more fun when you are holding a beach and your buddy has a swarm of his Hornets (the flying, fighter-type of units) enter into the airspace in the nick of time.